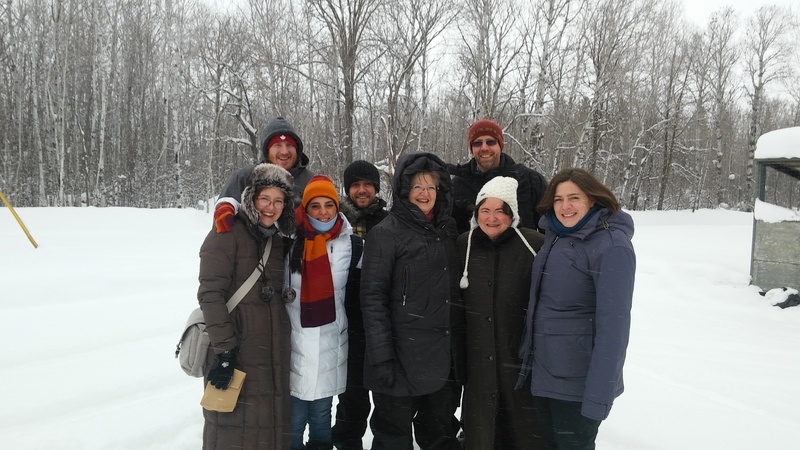 In January 2017 a group of In-Ministry Year students and staff travelled to Winnipeg (Manitoba) to learn about aboriginal religious life. They stayed at the Sandy-Saulteaux Spiritual Centre. Read about the students’ WINNIPEG impressions Jan 2017.